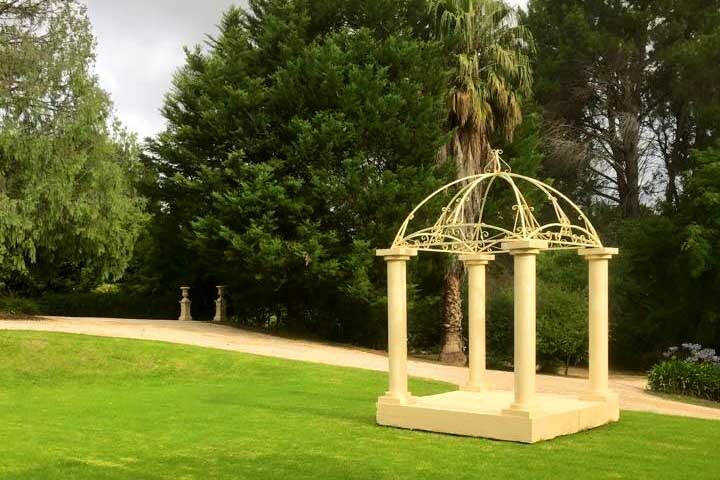 Manor Estate set amongst the vineyards of McLaren Vale provides the perfect backdrop for a romantic wedding, a weekend escape or special occasion, and even offers Bed & Breakfast accommodation for guests. 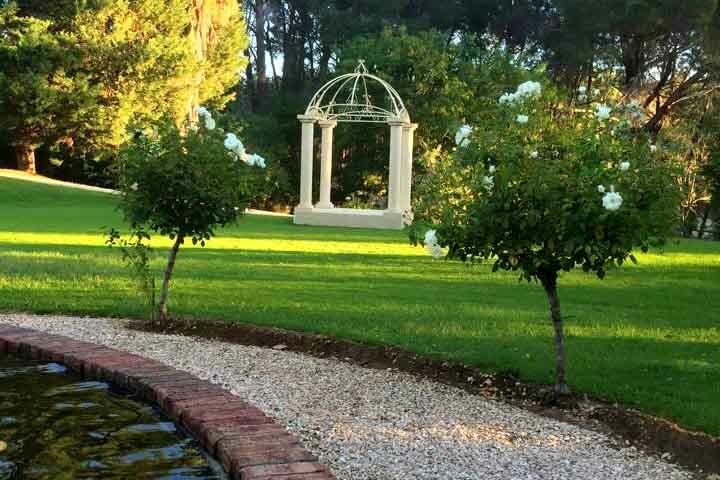 The Estate boasts grandeur as well as quality facilities to make your special event all the more memorable, such as a magnificent tree lined avenue that leads you into the grounds, marbled floors, manicured gardens, ornate plaster ceilings and pool tables. 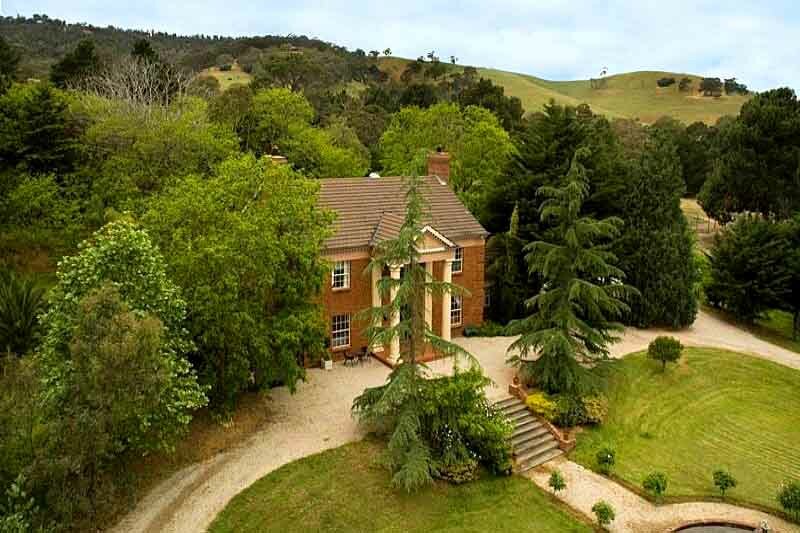 The Manor Estate provides the perfect setting for Corporate Events, located close enough to Adelaide’s CBD for a day outing, but the views and serenity will have you and your guests feeling as though they are worlds away. 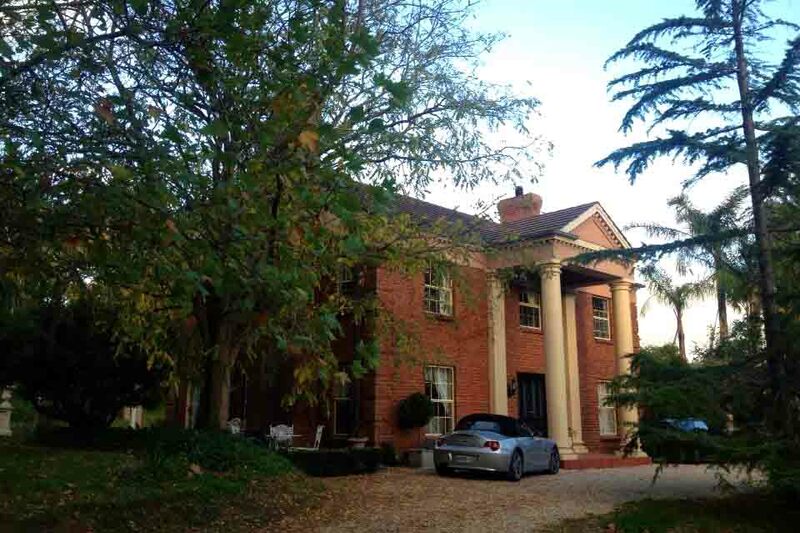 The grounds with its open terraced lawns and tree lined avenues provide spectacular opportunities for an outdoor corporate event, whilst inside is perfect for meetings or seminars for smaller groups.